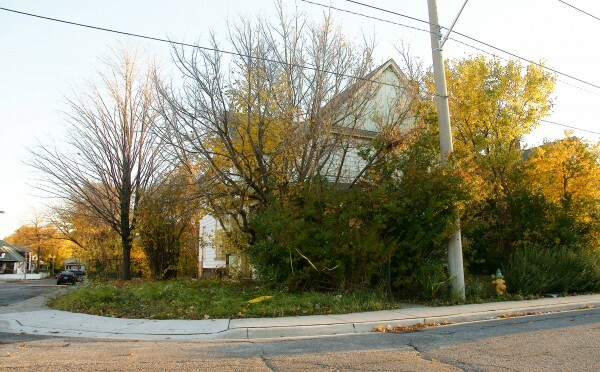 Standing vacant since the mid-90s, two abandoned homes located in the Midtown area at 411 and 425 Elliott Street West, will be demolished unless City Council says otherwise. City of Windsor Administration has received a great magnitude of complaints from neighbours and administrators at Dougall Public School over concerns that the buildings pose “an unsafe condition for the neighbourhood school children”. A fire we reported on in August cost Windsor Fire and Rescue Services a total of $17,561.31. 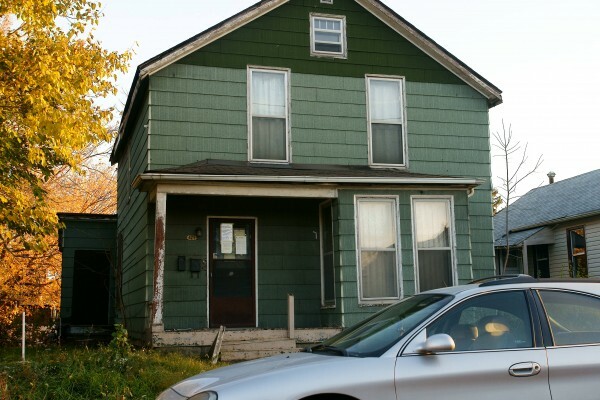 City Administration plans to “proceed with the demolition” unless City Council says otherwise.